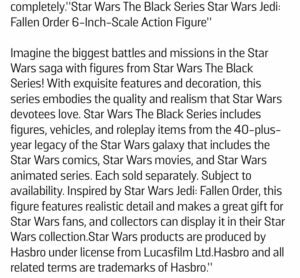 Back in October 2018, Hasbro announced that 5 previously released TVC figures would be reissued in the Vintage Collection with Photo Real paint applications and of those 5, only Boba Fett has been MIA. 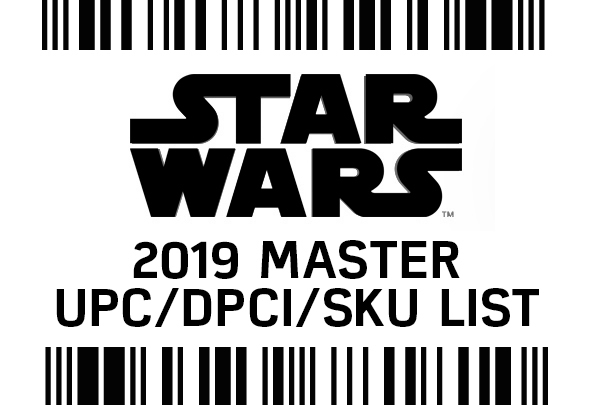 After a bit of research today, I managed to find a listing stating that the updated Boba Fett (VC09) will be in a case assortment (after waves 6 & 7) and packed with carry forwards of Chewbacca, R2-D2 and the Stormtrooper. 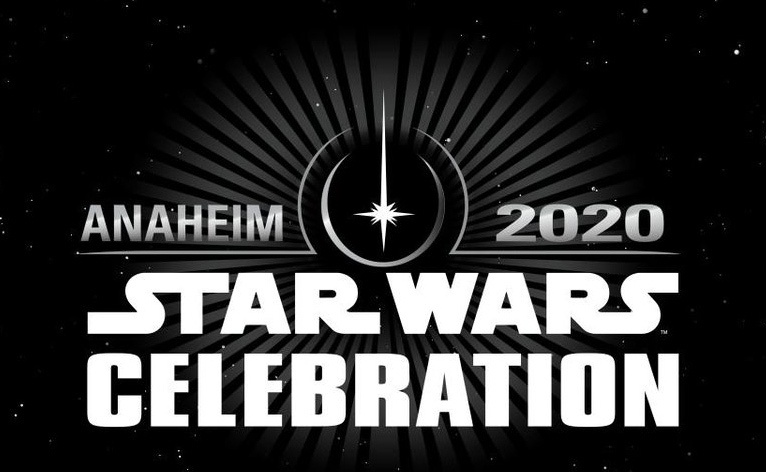 As with any rumor, it is subject to change and/or cancellation by the manufacturer. 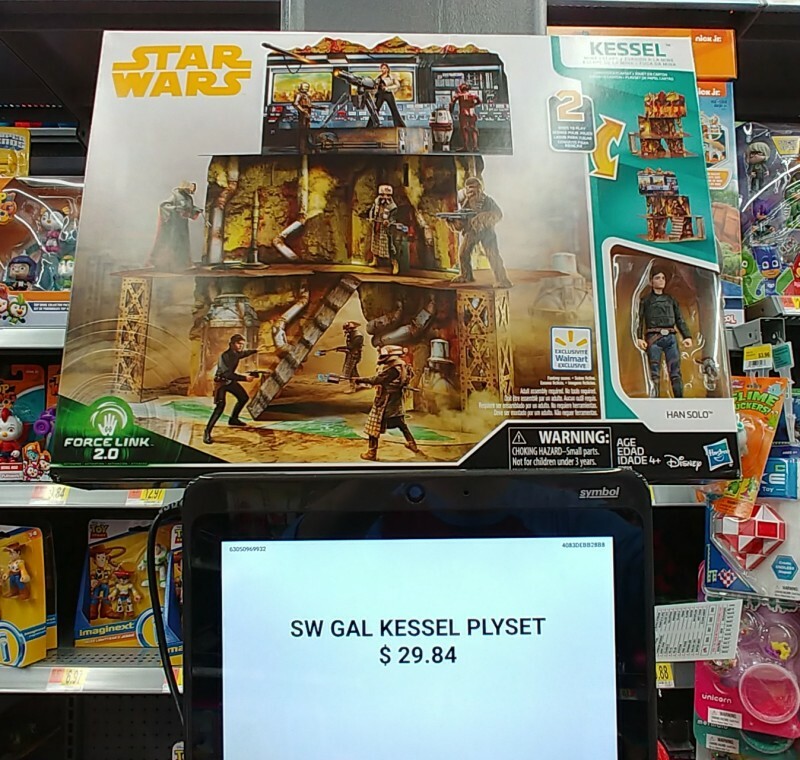 Walmart’s exclusive cardboard Kessel playset is finally starting to show up at brick and mortar stores. 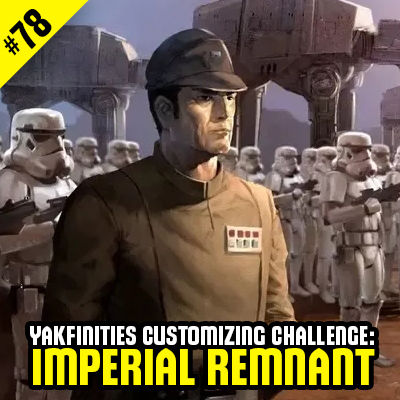 Thanks to reader vikingrobot for the report! 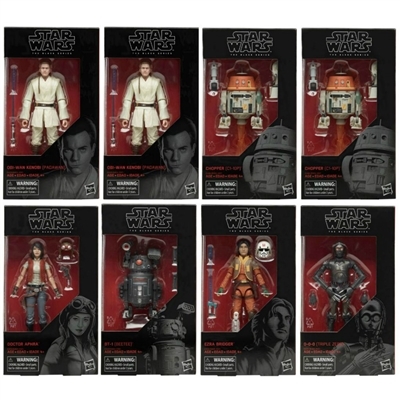 As a followup to our report from early April, it appears there are a few more additions for the 6″ Black Series assortment for Episode 9. 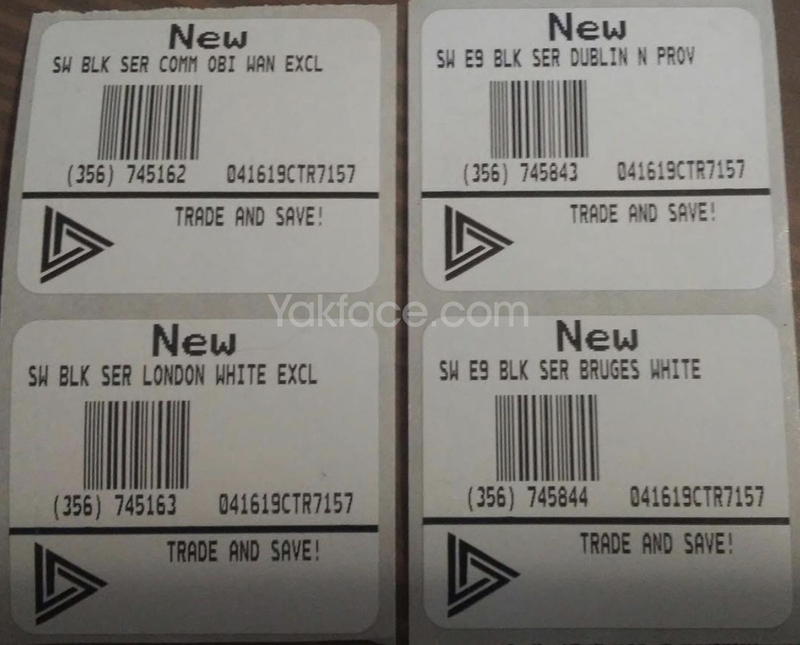 EBGames has updated with listings for “Dublin N Prov” and “Bruges White”. 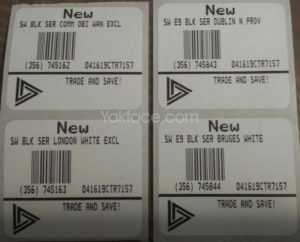 It also confirms that “London White” is an exclusive for the chain, so it could be a GameStop exclusive here in the US as well. Thanks to Audiobeing for the heads up. 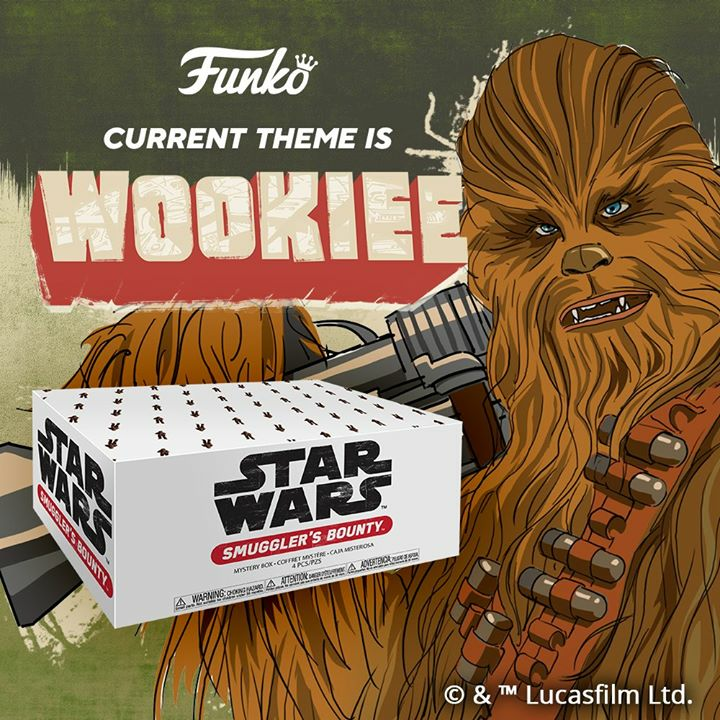 GameStop is currently offering 25% off collectibles. 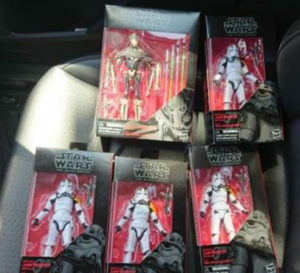 Instagram follower bmc_helipilot scooped up General Grievous and a nice unit of new Imperial Jumptroopers. The promo involves purchasing a tote for $4.99 and whatever collectibles you can fit inside receive the discount. 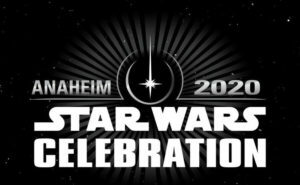 Lucasfilm has just announced that Star Wars Celebration will return to Anaheim in 2020. 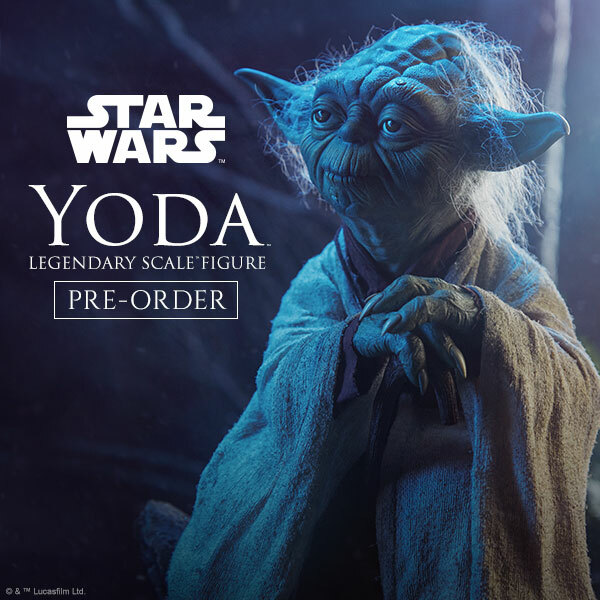 GameStop has posted info for an upcoming game bundle for the new Jedi: Fallen Order game that includes a new 6″ Black Series figure. 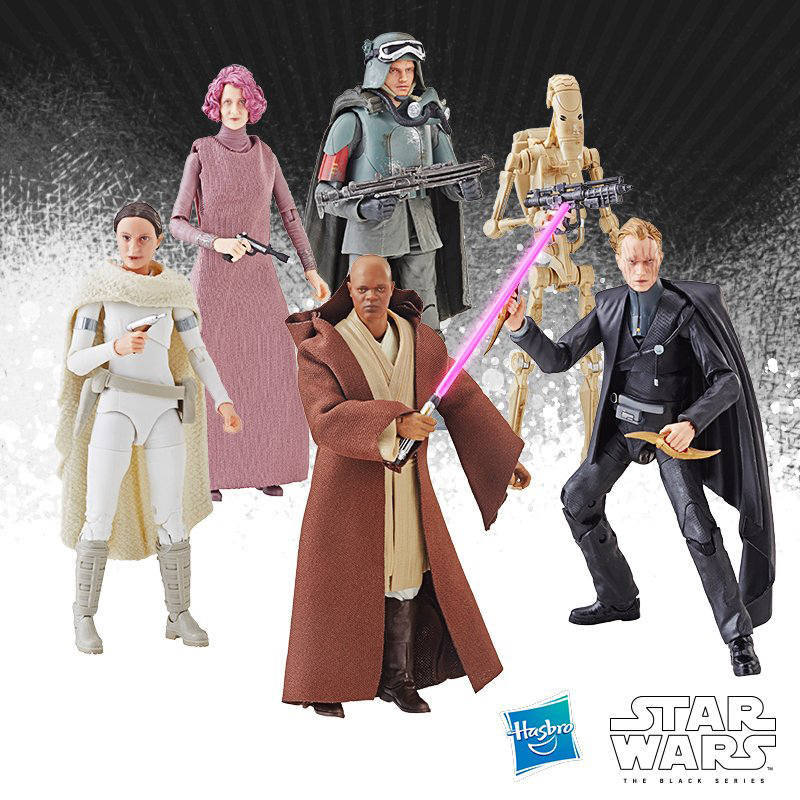 Entertainment Earth has posted new preorders for the various Vintage and Black Series products revealed today at SWCC. 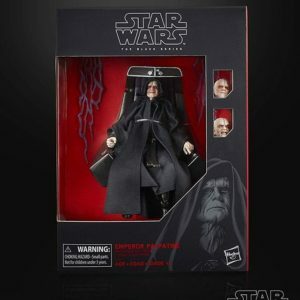 Amazon is now taking preorders for the new 6” Black Series Emperor Palpatine with Throne. Price is set at $39.99 and ships October 4. 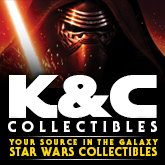 DorksideToys is now taking preorders for TVc Wave 6. 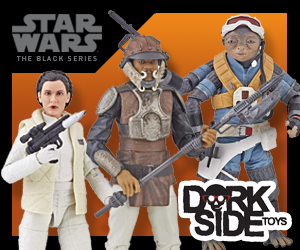 DorksideToys has launched preorders for wave 21 of the 6″ Black Series. The image above to order yours then click on through to check out individual shots and links.